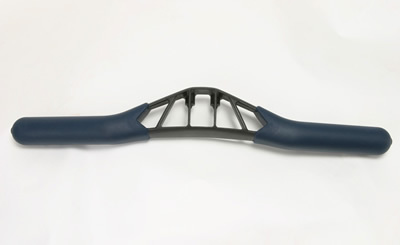 Standard on the Models D, E and Dynamic Indoor Rower, the ergonomic handle is 19" long—3" longer than the older wooden handle. Features overmolded grips and an ergonomic 10-degree bend. Note: Part number (PN) 433 is included in with the Model B Flexfoot Retrofit Kit (PN 597). If you have already installed the Flexfoot Retrofit on your Model B, or if you are also ordering the Flexfoot Retrofit, then you do not need to order PN 433 with your handle. Standard on the Models C, D, E and Dynamic Indoor Rower, these caster wheels can be added to your Model A or Model B Indoor Rower. 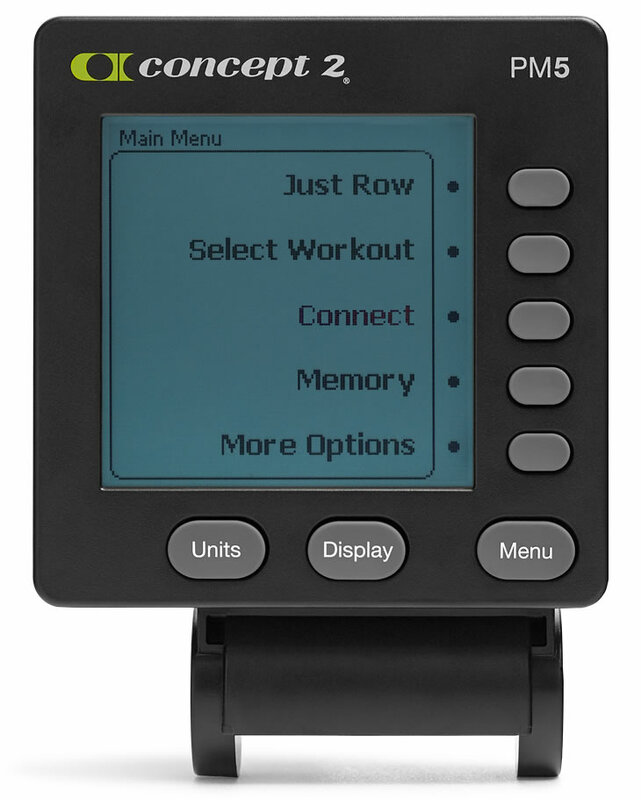 Makes moving your indoor rower a breeze! Easy installation. 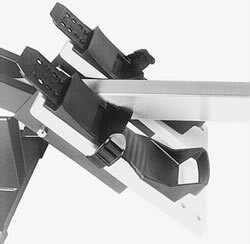 Standard on the Models C, D, E and Dynamic Indoor Rowers, the Flexfoot Retrofit Kit is designed especially for your Model A or B Indoor Rower. 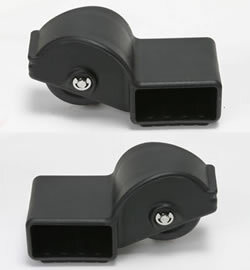 It provides a wider range of motion, greater security for the heel and easily adjusts to a wide range of foot sizes. The Flexfoot Retrofit Kit is comprised of two nylon flexfoot pieces, molded plastic toepieces, nylon footstraps and the necessary hardware for easy installation.